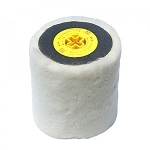 Our Heavy Wool Compounding Pad for BuffPro Model JF180 Axial Polisher, is a wool pad that works with your most aggressive compounds to provide unparalleled cutting power. 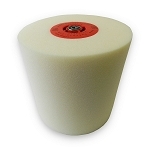 This pad works perfect with our Vibra Cut II Heavy Duty Clear Coat Compound and our Extreme Cut Compound for single stage paints. 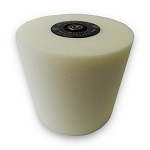 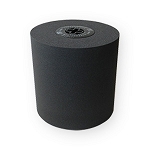 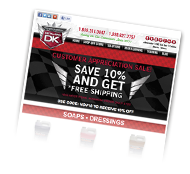 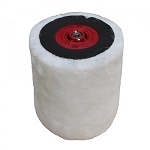 We stock a full selection of Buff Pro Drum Polisher Pads such as the foam finishing, polishing and compound pads along with the best polishes to use with this auto buffer. 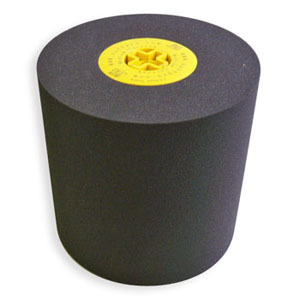 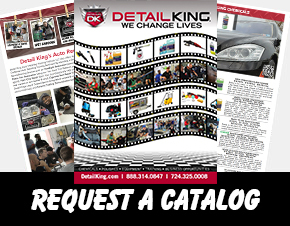 Detail King’s One Step Polishes and One Step Compounds work great with the BuffPro Polisher and the various polishing and heavy wool compounding pads.